When it comes to communications and evangelization within churches, Pastor Richie Halversen gets it. His studies in communication give him an insight into the importance of effective communication strategies for churches and ministries. He is committed to reaching out to this new, global, social and mobile generation. As the Pastor of College Drive Church and its plant, the Ridge, Richie has many opportunities to use advanced tools to grow the church. Pastor Richie begins his approach to communications with the big picture in mind He believes that we live in a world where people have become “too individualistic and consumeristic”. Such mentality is actually unhealthy . People long for relationships and love, but they are not finding them. Pastor Richie believes that any communications strategy focused on evangelism is going to have to overcome this individualism and build avenues to enhance relationships. If people are great neighbors, co-workers and employers, then that witness will be attractive to others. They will want what we have. Evangelism happens first on the personal level. These personal interactions build relationships between members of a church and the people within a community. For example, Pastor Richie hosts small group Bible study sessions in a coffee shop, in order to provide a comfortable setting outside the church building in which to meet new people. Those with whom he built relationships are likely to feel more comfortable coming to the church and hearing the Gospel message. Pastor Richie relies on Facebook and the PastorsLine (formerly crossMRKT) text messaging services to get his message out. He can target people in his community through Facebook promotions, to let them know about events taking place at his church. He promotes Facebook check-ins during services using Causely , which increases exposure while doing good. While you’re promoting our church on Facebook, money is donated to charity for each check-in. Not only do you promote your church, you’re doing the world real favour. 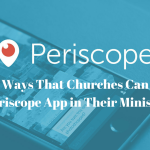 He also finds text messaging to be a great way to build a following and to communicate with people about his church. In fact, he says that he could not live without it. One of the best new tools I have integrated in my evangelism is SMS service provided @SymbiotaTech Thnx @joeljsam Can’t praise it enough! Recently, Pastor Richie’s congregation planted a church, called the Ridge. He used these digital communication channels to promote the launch for his new church. Over 60 new people attended the launch event, based on personal invitations, Facebook promotions and text messaging. This is a great start for the new church. Pastor Richie also uses technology to make his church run more efficiently. He uses the PastorsLine (formerly crossMRKT) text messaging service to communicate internally with his staff. He also uses technology to facilitate board meetings. He has tried video conferencing, phone conferencing, email discussions, and other formats in addition to traditional meetings, in order to make these gatherings run more efficiently. 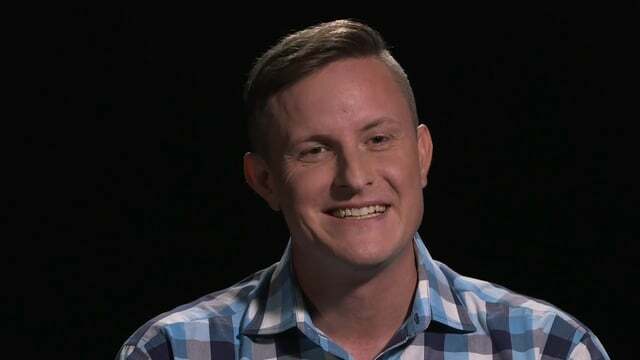 Once Pastor Richie makes contact with new people, he tries to plug them into a ministry role as soon as possible. He feels that people take ownership when they get involved and that they are more likely to remain connected. He appoints them and grants them some real responsibility. Technology plays an important role here, as well. Using new technologies takes a lot of resources, so there is always something to do for a new person who is looking to volunteer. Pastor Richie takes advantage of this, to plug people into his congregation’s active roles. Pastor Richie Halversen is one of the many people that I am blessed to partner with at Fluid Ministry. He has a real heart for the Gospel and always provides his flock with a spirit-filled message. His focus on using communications technology to foster relationships, build community and spread the Gospel is inspiring. I am grateful for the chance to help him with the tools used to communicate his message. SEE ALSO: Your Ministry Needs an Online Home. Here’s How to Build One! 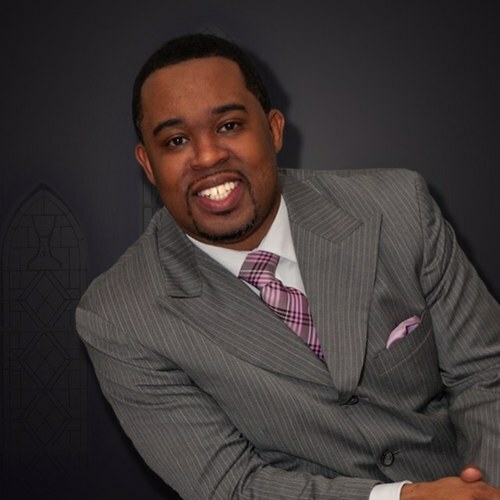 Jason Alexis is passionate about helping churches, ministries and non-profits get their message out to a mobile, global and social generation. Having began his career as an engineer, Jason believes that marketing and communications should be based on hard data, systemic analysis and proven best practices. As the founder of Fluid Ministries, Jason brings this scientific common sense approach to church communications and marketing. He helps churches to spread the age-old Gospel message through modern high-tech communication channels including mobile apps, text messaging and social media. As a devout Christian, Jason bases his life on solid Biblical principles. That said, Jason recognizes his own imperfections and failure to consistently live out his convictions. Because of this, he knows his need for God's mercy and compassion. He is inclined to extend this mercy to others rather than judge them. Jason strives to run his business and personal affairs with integrity and virtue.